Award winning interior that will leave you speechless! This original owner had the entire interior customized, investing over $200k into the finest details and finishes throughout. 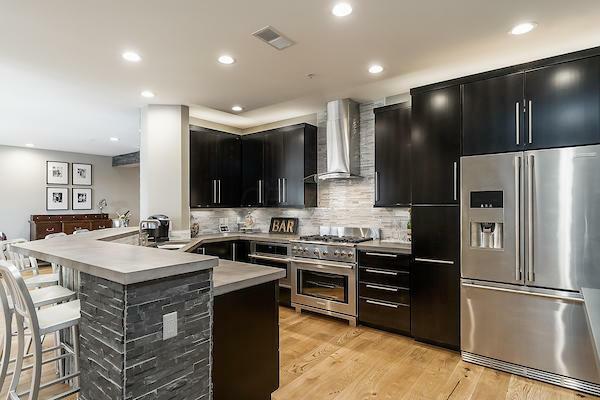 The focal point is the designer kitchen with concrete countertops ($20k), handmade maple cabinets ($40k) and Electrolux appliances including a 36'' convection oven. The dining room is accented by a wall finished in custom slate. 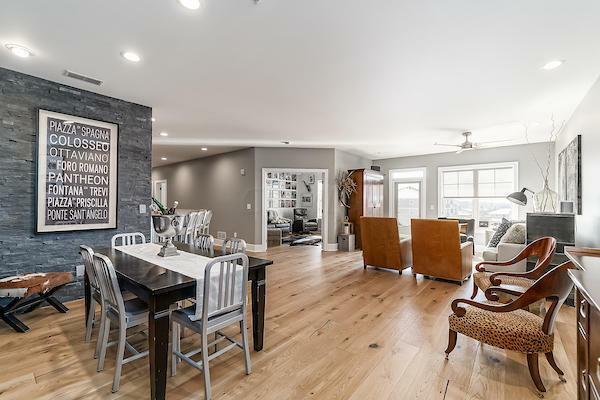 Highlights of the master bedroom include a walk-in closet and a resort-style en suite with oversized multi-jet shower, porcelain tile and molded concrete counters. 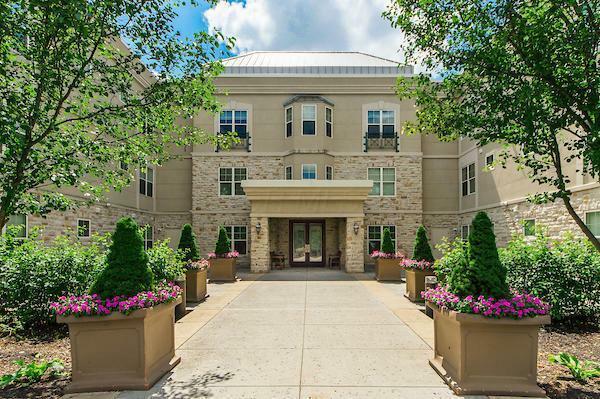 A balcony/patio with river views, oversized laundry room, European oak hardwood floors and 3 heated garage spaces are additional bonuses! 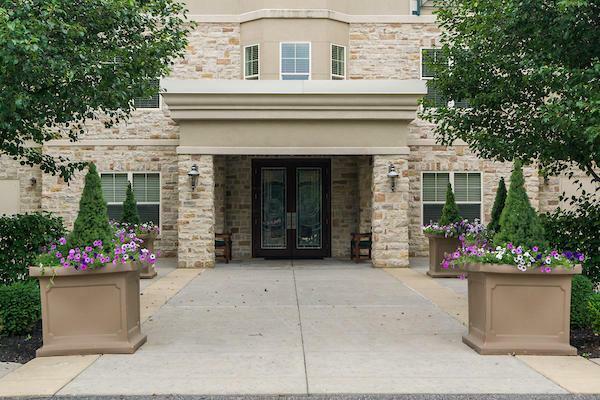 Enjoy the security of a locked building with storage unit, fitness facility and club rm!